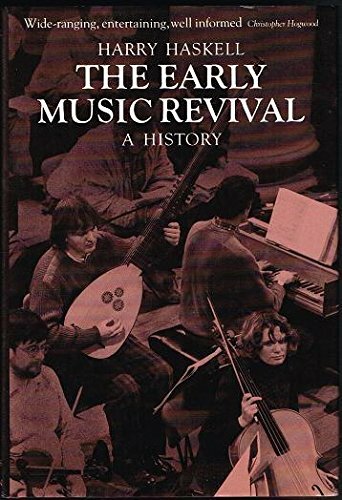 THE EARLY MUSIC REVIVAL: A HISTORY. 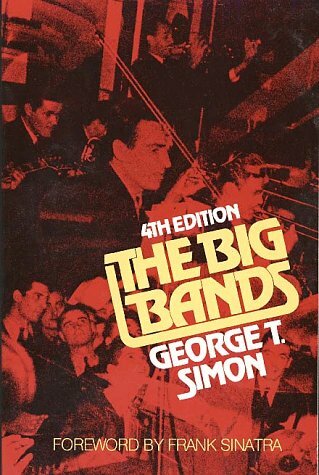 THE BIG BANDS. 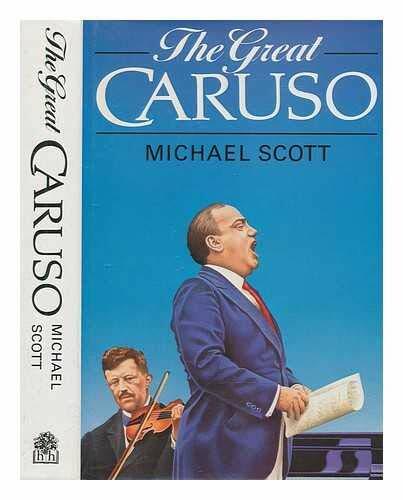 With a Foreword by Frank Sinatra. 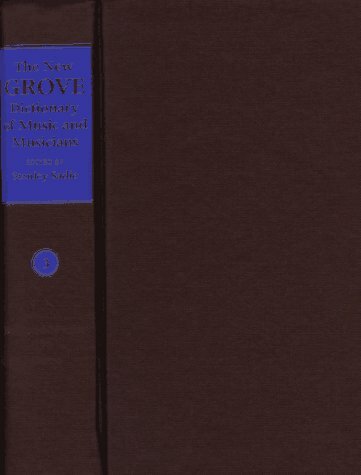 THE NEW GROVE DICTIONARY OF MUSIC AND MUSICIANS. VOLUME 18 [ONLY]. 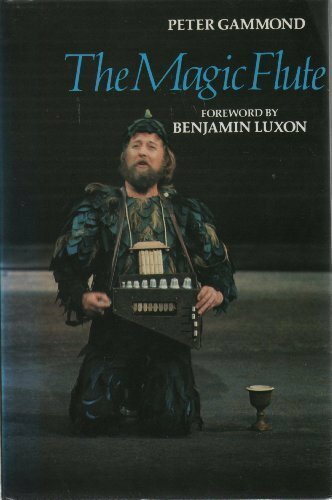 Spiridion-Tin Whistle. THE NEW GROVE DICTIONARY OF MUSIC AND MUSICIANS. VOLUME 20 [ONLY]. Virelai-Zywny. Appendixes. 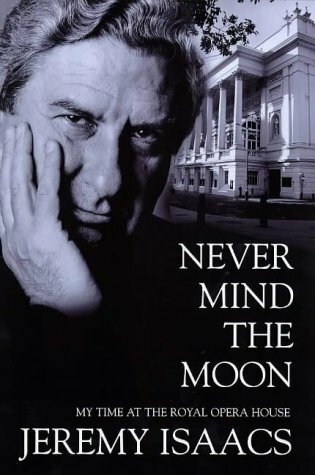 THE NEW GROVE DICTIONARY OF MUSIC AND MUSICIANS. VOLUME 17 [ONLY]. 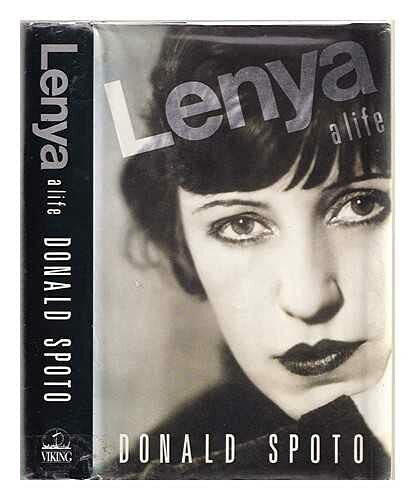 Schuetz-Spinto. 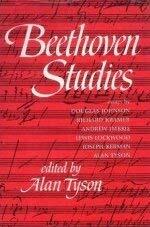 THE NEW GROVE DICTIONARY OF MUSIC AND MUSICIANS. VOLUME 19 [ONLY]. Tiomkin-Virdung. 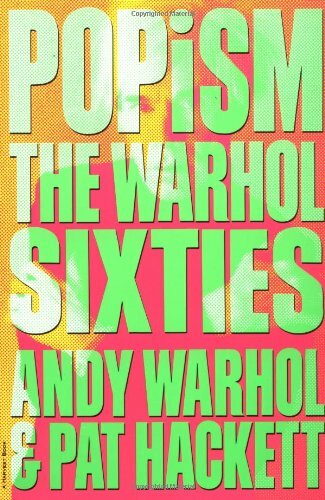 Warhol, Andy and Hackett, Pat. LIFE INTO ART. 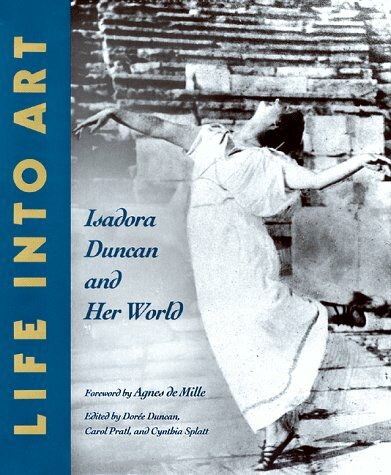 Isadora Duncan and Her World. 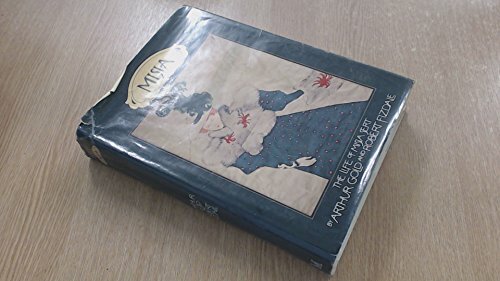 Foreword by Agnes de Mille. Text by Cynthia Splatt. ESLANDA. 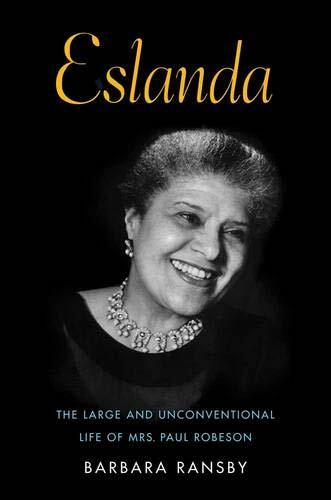 The Large and Unconventional Life of Mrs. Paul Robeson. 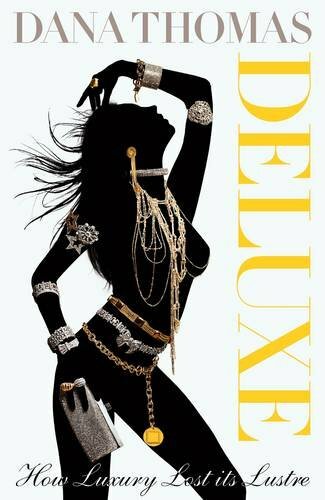 DELUXE. How Luxury Lost Its Lustre. 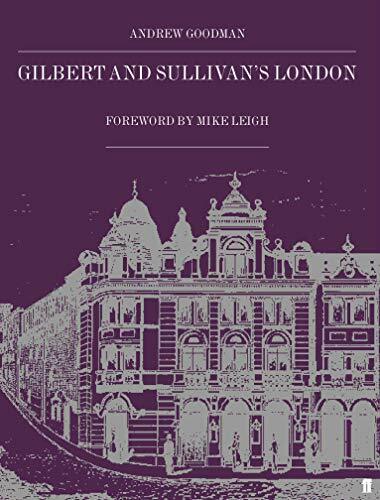 GILBERT AND SULLIVAN?S LONDON. Edited and presented by Robert Hardcastle. OPERA AND SONG BOOKS PUBLISHED IN ENGLAND 1703-1726. A Descriptive Bibliography. 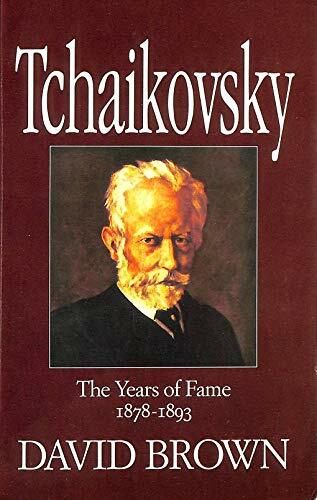 FIFTY BALLET MASTERWORKS. 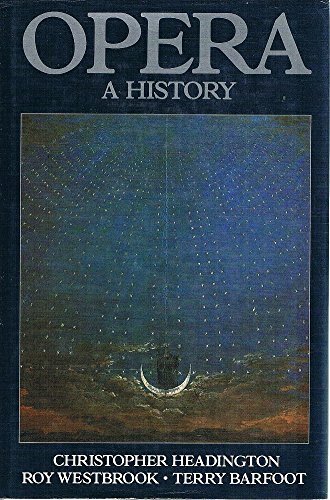 From the 16th to the 20th Century. 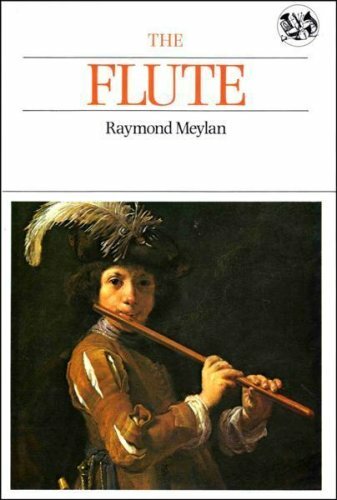 THE FLUTE. 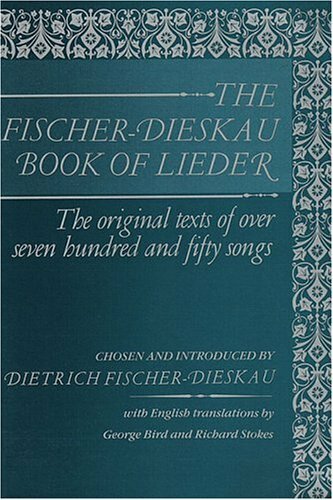 Translated from the German by Alfred Clayton. 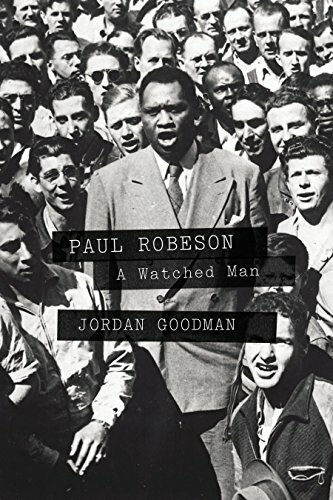 PAUL ROBESON: A WATCHED MAN. 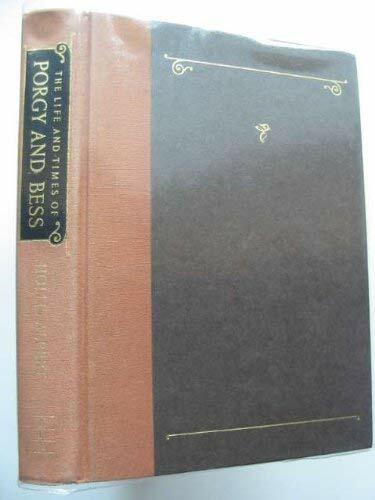 THE LIFE AND TIMES OF PORGY AND BESS. The Story of an American Classic. THE LIFE OF MISIA SERT. (Sert) Gold, Arthur & Fizdale, Robert. 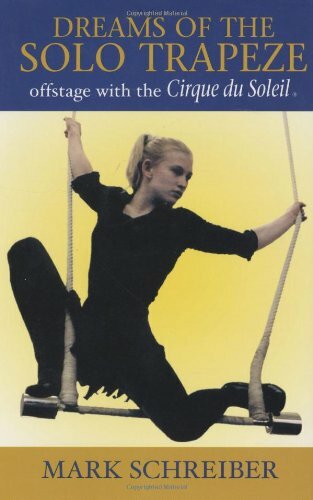 DREAMS OF THE SOLO TRAPEZE: OFFSTAGE WITH THE CIRQUE DU SOLEIL. LATIN LOOKS. 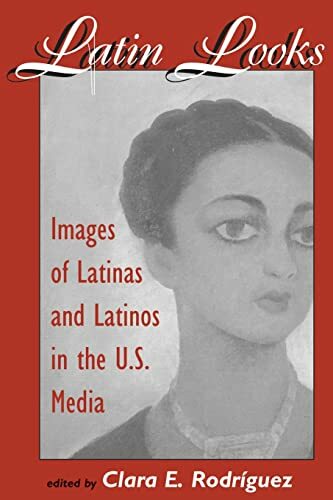 Images of Latinas and Latinos in the U.S. Media. 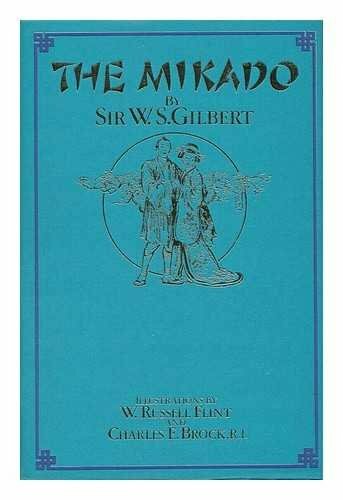 THE MIKADO, or, The Town of Titipu. 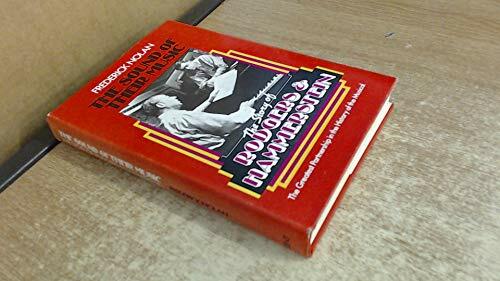 THE SOUND OF THEIR MUSIC: The Story of Rogers and Hammerstein.  (Rogers & Hammerstein) Nolan, Frederick. 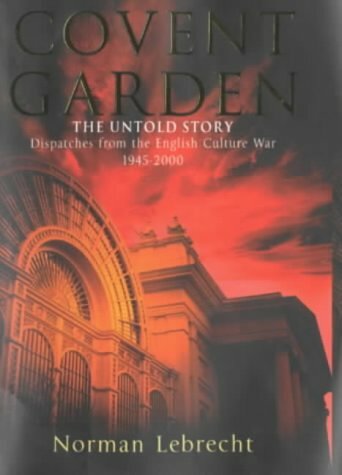 COVENT GARDEN: THE UNTOLD STORY. Dispatches from the English Culture War, 1945-2000. 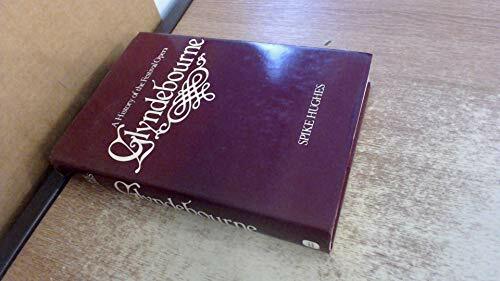 GLYNDEBOURNE. 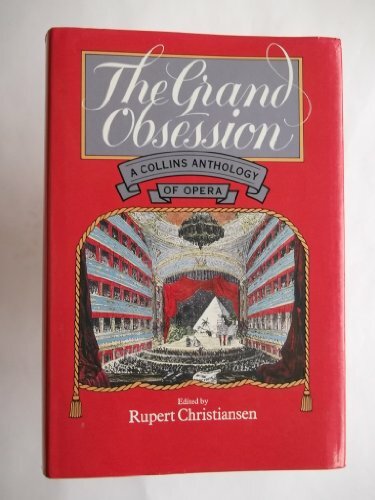 A History of the Festival Opera, founded in 1934 by Audrey and John Christie. 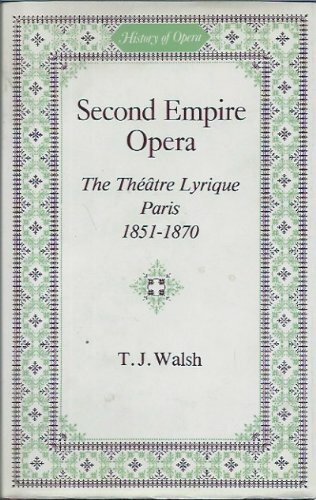 SECOND EMPIRE OPERA. The Theatre Lyrique, Paris 1851-1870. 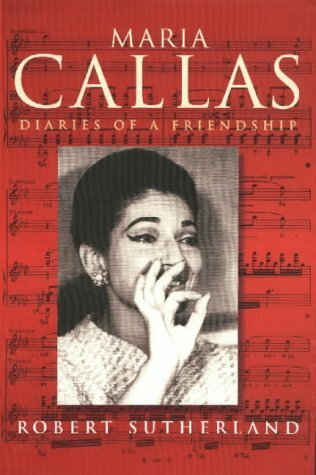 MARIA CALLAS. Diaries of a Friendship. IF YOU CAN?T BE FREE, BE A MYSTERY. 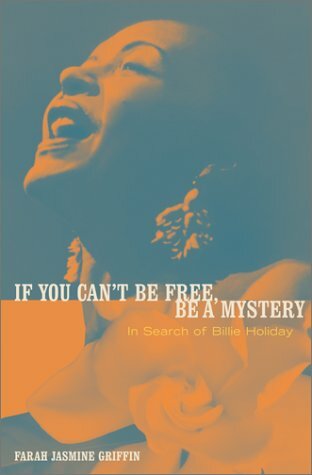 In Search of Billie Holiday. 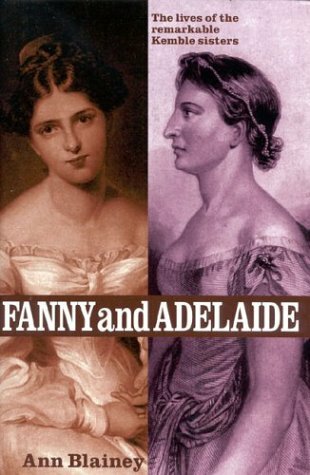 FANNY & ADELAIDE. The Lives of the Remarkable Kemble Sisters. THE MOST UPSETTING WOMAN. 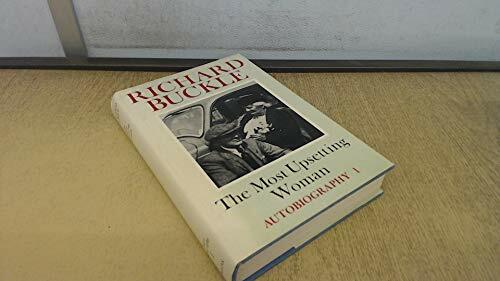 Autobiography 1. 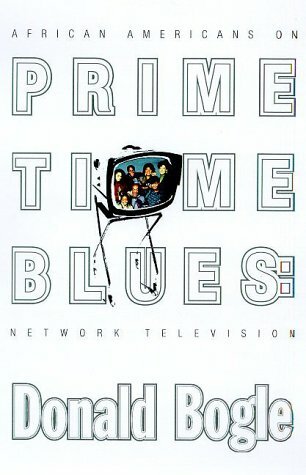 PRIME TIME BLUES: African Americans on Prime Time Television. 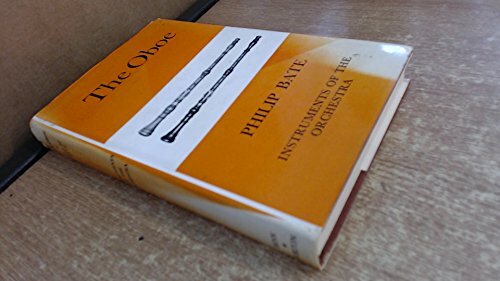 THE OBOE. 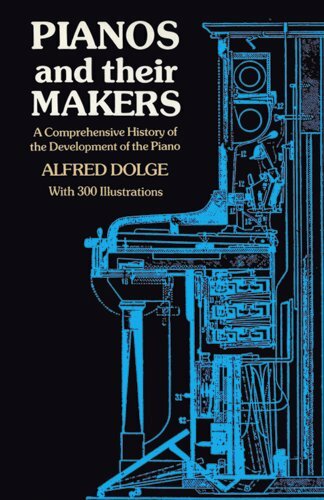 An Outline of its History, Development and Construction. SO WHAT. 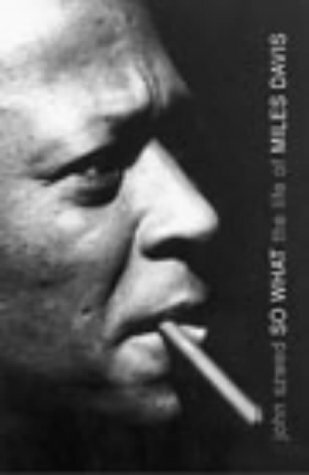 The Life of Miles Davis. STARMAKERS AND SVENGALIS. 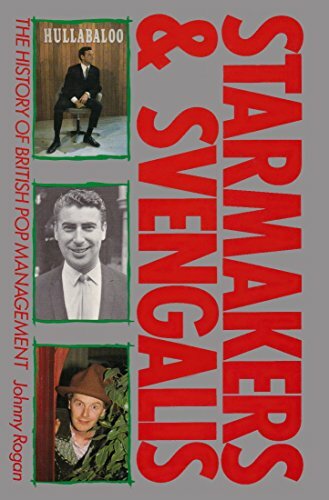 The History of British Pop Management. 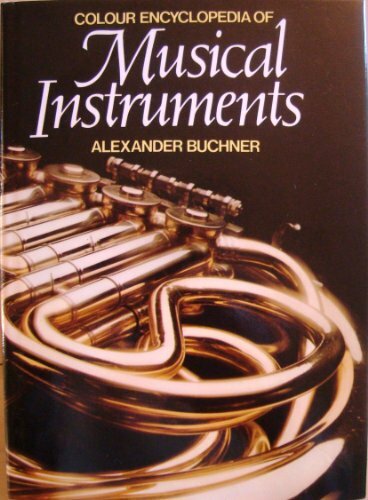 COLOUR ENCYCLOPEDIA OF MUSICAL INSTRUMENTS. 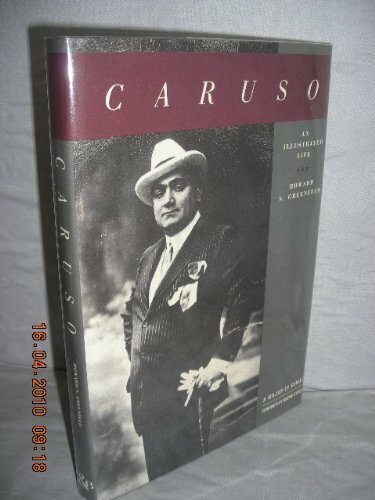 Translated by Simon Pellar. 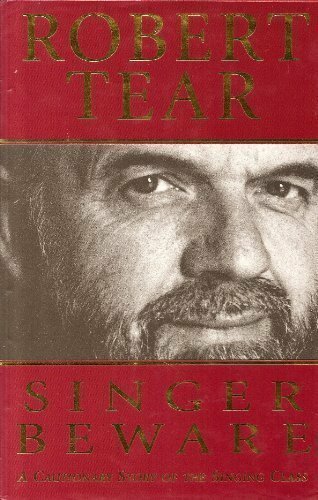 SINGER BEWARE. 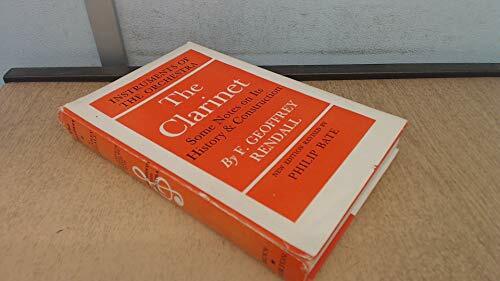 A Cautionary Story of the Singing Class. 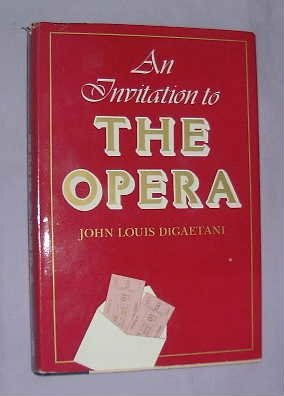 AN INVITIATION TO THE OPERA. 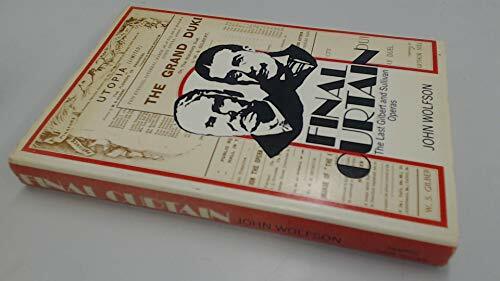 THE GRAND OBSESSION. 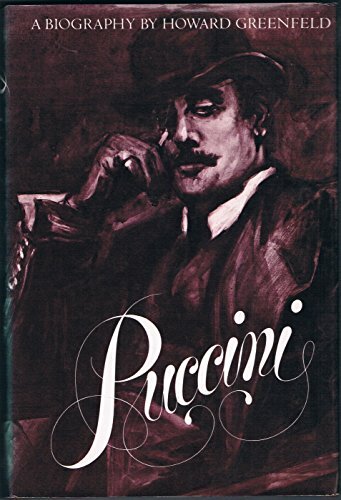 An Anthology of Opera. MADAM BUTTERFLY. 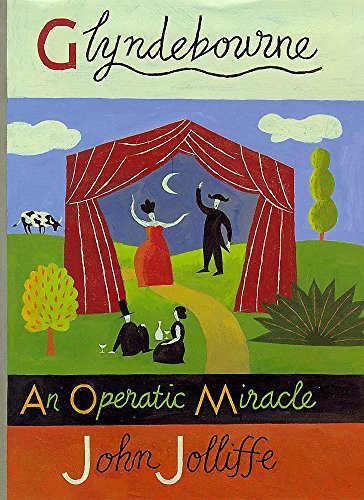 A Guide to the Opera. Foreword by Victoria de los Angeles. Headington, Christopher; Westbrook, Roy & Barfoot, Terry. W.A. 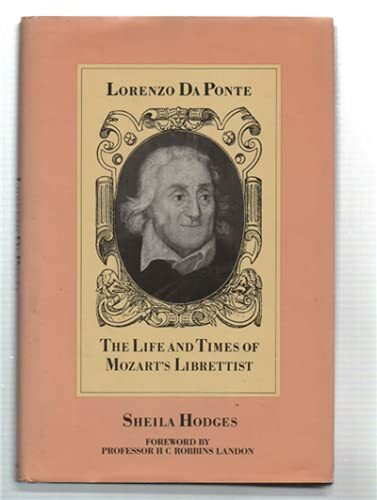 MOZART. Don Giovanni. 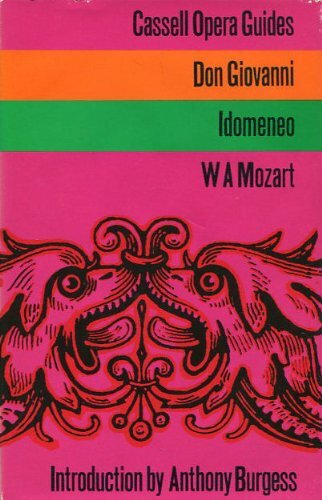 Idomeneo. 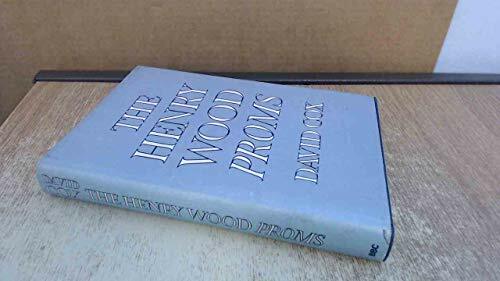 Introduction by Anthony Burgess. 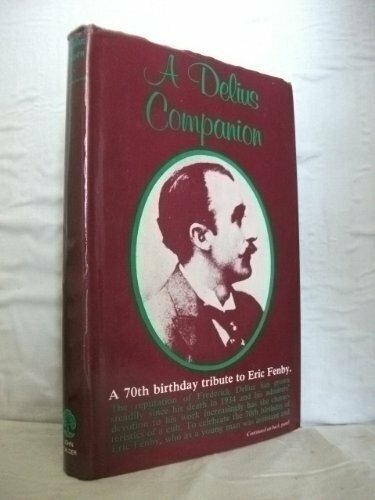 A DELIUS COMPANION. Edited, with a Preface. 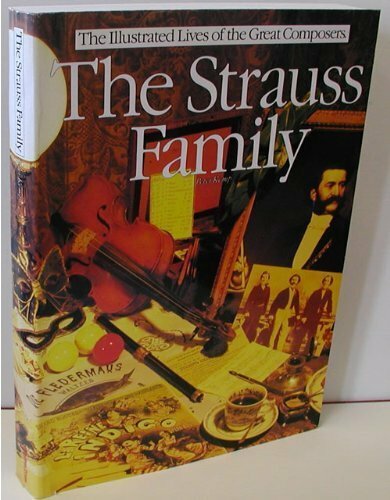 THE STRAUSS FAMILY. Portrait of a Musical Dynasty. 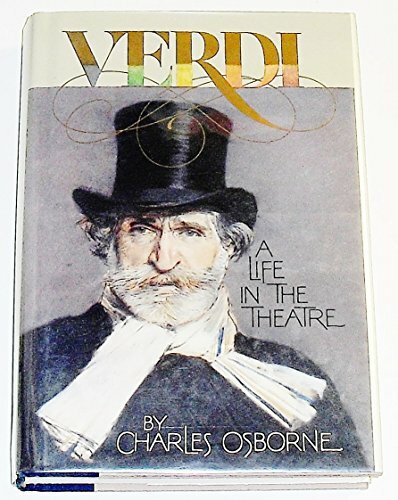 VERDI: A LIFE IN THE THEATRE. 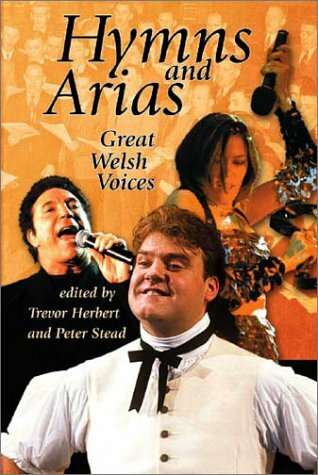 HYMNS AND ARIAS: GREAT WELSH VOICES. Herbert, Trevor & Stead, Peter (Editors). 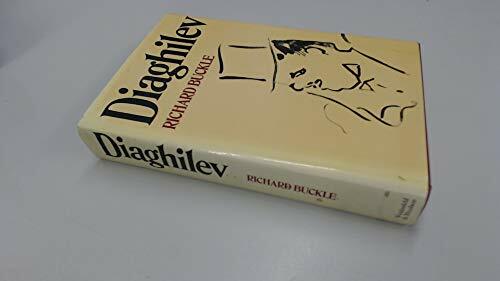 IN THE WAKE OF DIAGHILEV. 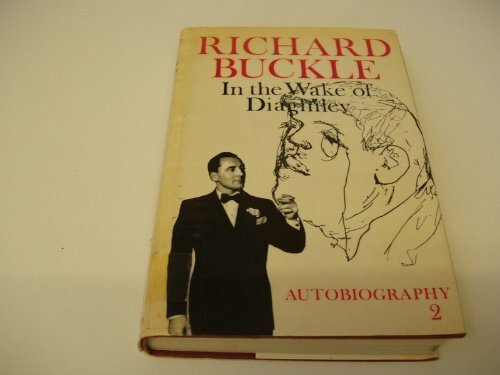 Autobiography 2. CONVERGING MOVEMENTS. 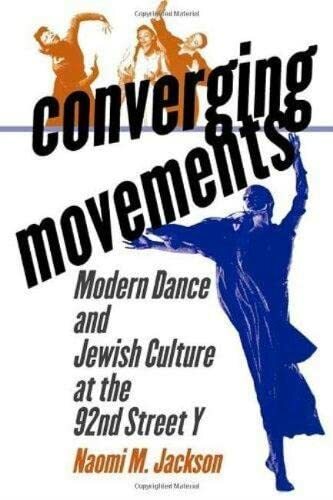 Modern Dance and Jewish Culture at the 92nd Street Y.